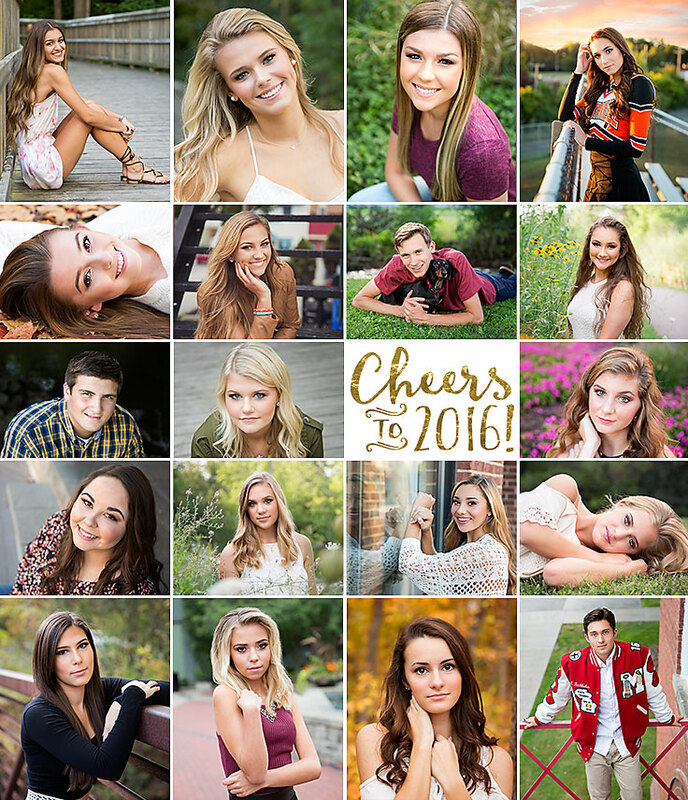 Tracey Lynn Photography: Northville, MI Senior Pictures | Happy 2016! Happy 2016 to all my amazing seniors! This is your year! For more information on senior photos check out www.tlpseniors.com.